Looking for an authentic street taco experience for your private party, event or catering? Consider Taco Truck catering to bring your favorite food to you! Our trucks provide some of the best Tacos in town – guaranteed. Why cater with a Taco Truck? Our Taco trucks can provide you with authentic cooking, using only the freshest ingredients at an affordable price. We cater to corporate offices and home, large events, local schools, churches, weddings and so much more. 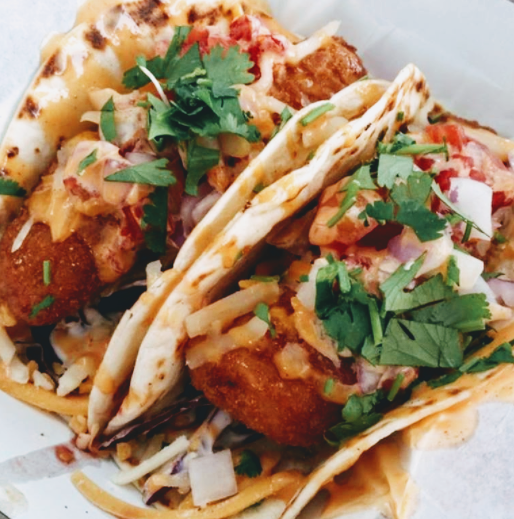 With Food Truck Finder, you get a quality Taco catering food truck that is simply un-parallel! 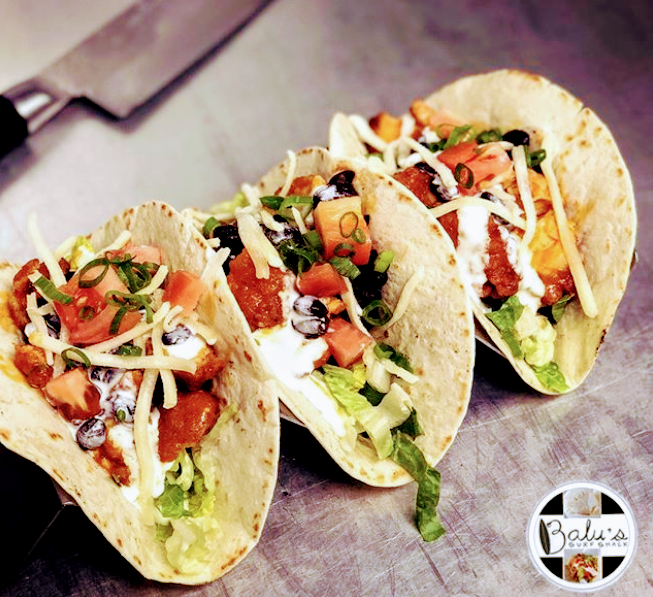 With delicious and mouth watering tacos, gourmet sides and a family friendly staff, could it get any better? 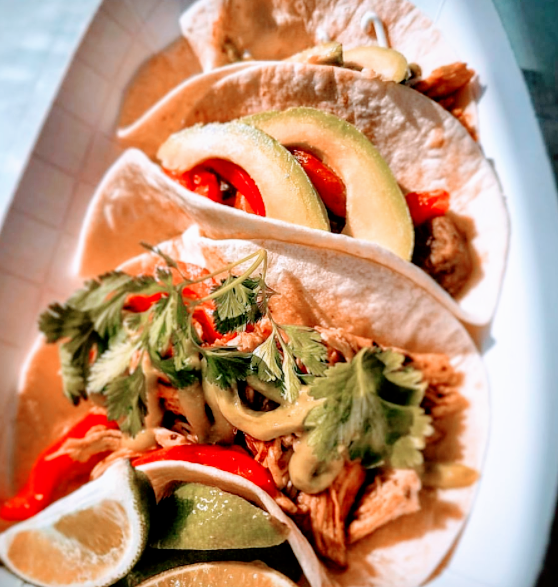 Fresh ingredients, great service, and onsite taco catering is the right choice for any event. We understand there are events that call for delivery, but others a full scale onsite Taco catering food truck. That’s why we offer both! 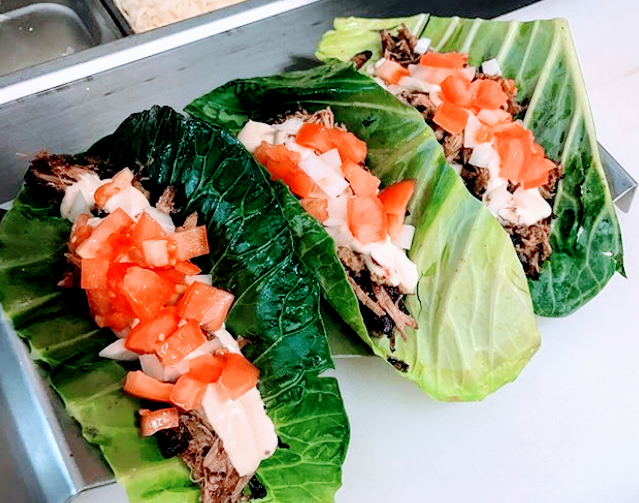 Drop off catering: Our trucks will prepare the meals ahead of time and deliver straight to your home, corporate office, party or just about anywhere! 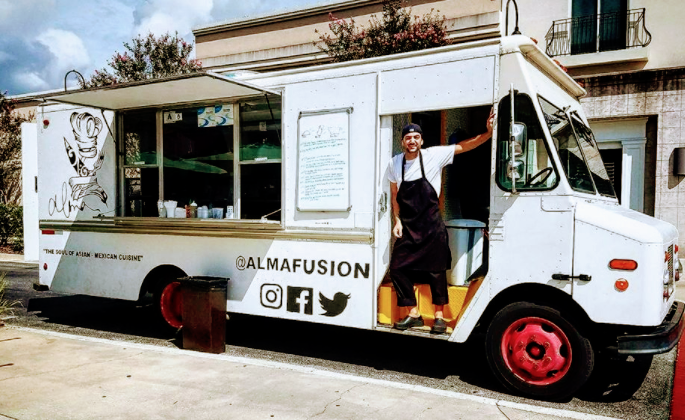 Full service food truck catering: We provide everything you need, prepare the food onsite, and serve it right up, hot and on time! Prefer buffet style? With food truck catering, the truck can set up and allow you to build your own delectable plate of your choosing. No matter your preference or palet – the Taco truck will show up, set up, serve up, and clean up. YOU get to enjoy your guests and be part of your own party, corporate catering, or whatever the event might be. Whether you’re looking for Fish Tacos, Mexican, Vegan, BBQ, Mex or Asian fusion – we’ve got it all. 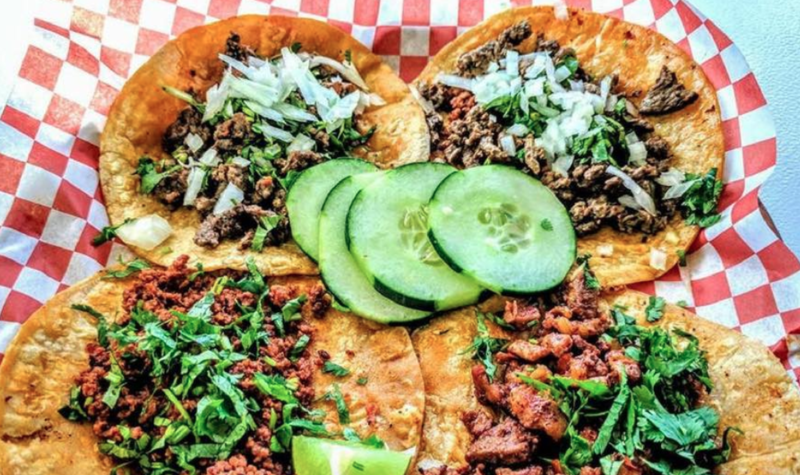 When it comes to Taco Trucks, there truly are no limits. Don’t see exactly what you’re looking for? Allow our trucks to customize the perfect menu of tacos to fit your needs. Send us your budget and food preferences, and the taco truck will customize a menu suitable to your budget and food choices! How much does a taco truck cost? Food truck pricing is typically based on a per person range or total budget. This can vary from $6-$12 per person on average, depending on the final guest count or ingredients in the taco. Don’t be afraid to entertain. With Food Truck Finder, it’s even easier than you think! Food choices range from Tex Mex to Asian Fusion, Tacos to Quesadillas, Salsas to Guacamoles, with no twists and no frills. No matter your corporate office, location, or specialty, our Taco Trucks have the hustle to help you celebrate simply living and working. We’ll book the food truck, you enjoy the party! Besides, you will never regret getting your favorite people together to share some delicious tacos. Did we have you at “TACOS”? Let’s get your taco truck booked!